Anyone ever do this? I want to try this swap out. 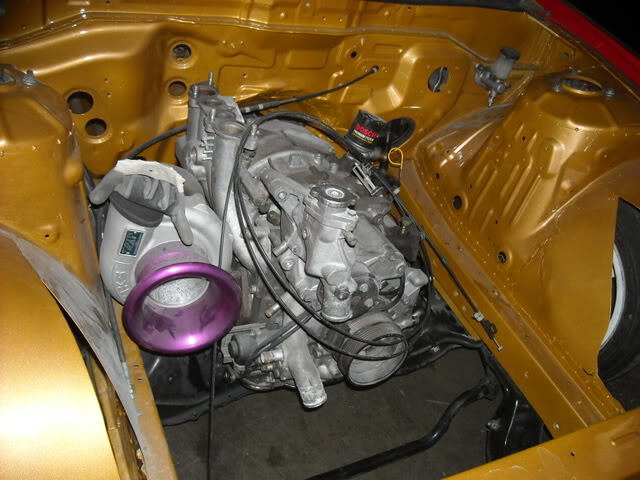 Ive seen photos of a s13 with an fd motor in it a long time ago. I love my fc but i might be picking up this s13 with no motor for free from the shop next to me. Id like to know if there is anyone in here with knowledge of this swap. One of my favorite cars, 2nd to the fc, with my favorite motor to play with. haha. Hit up Ross Petty. 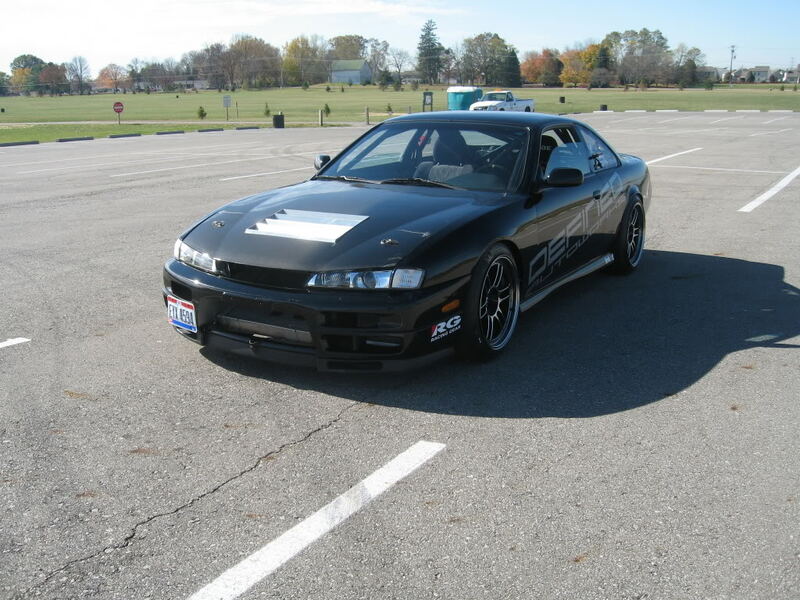 I think they were putting one in the garage boso s14 or s15 at one time and then went back to sr. It should be pretty straightfoward. Theirs pinouts for both engines/ecus so the wiring shoud be cake. You should not have to touch the oil pan either. Just make mounts, use a TII driveshaft and S13 rear yolk/diff plate. RWD to RWD swaps are probably as easy as you can get. Keep an eye on this thread. He's got an account on here. You might recognize his hayward rotary drift fc3s. dont have to cut the driveshaft? Peter of Defined Autoworks has one that is a freakin awesome drift ride. 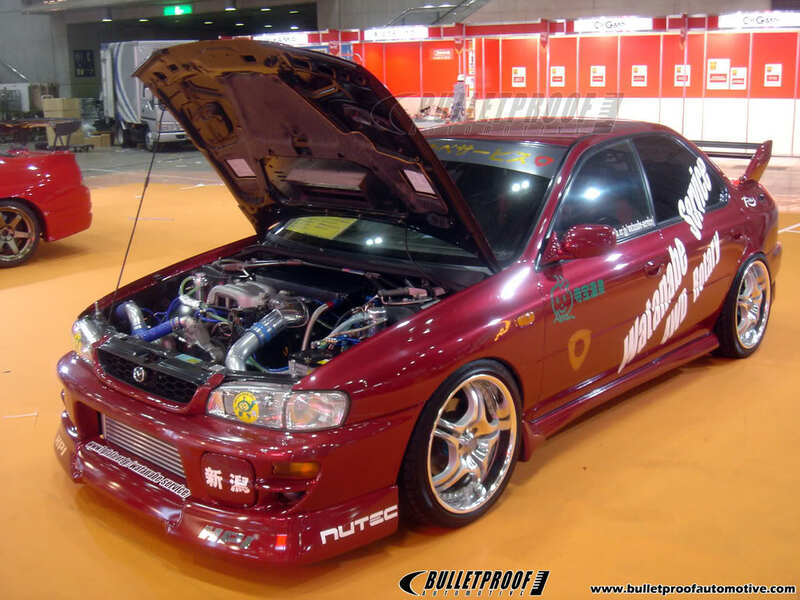 You can search around this site or call Defined Autoworks. I don't know Peter's username..
Find More Posts by Christopher W.
You probably will. It's no big deal though. Tackle the motor getting INTO the car first, then worry about connecting the gearbox to the rear end. That's the least of your worries doing this swap and it's not exactly a monster task either. The wiring is going to **** you off if you dont enjoy doing such things. Mounts are gonna be cake and from what i'm reading, there's plenty of room for the 13b sump to tuck the engine nice and low without touching the front crossmember with a grinder/welder. I hope to see some progress in this thread soon. Dont give up. Anything is possible and it's only as hard as you make it out to be. I love subarus and rx7s so that is a build I want more info on.